In just a few hours, a NASA spacecraft is expected to launch on a mission to search the skies for the nearest terrestrial planets outside our solar system. 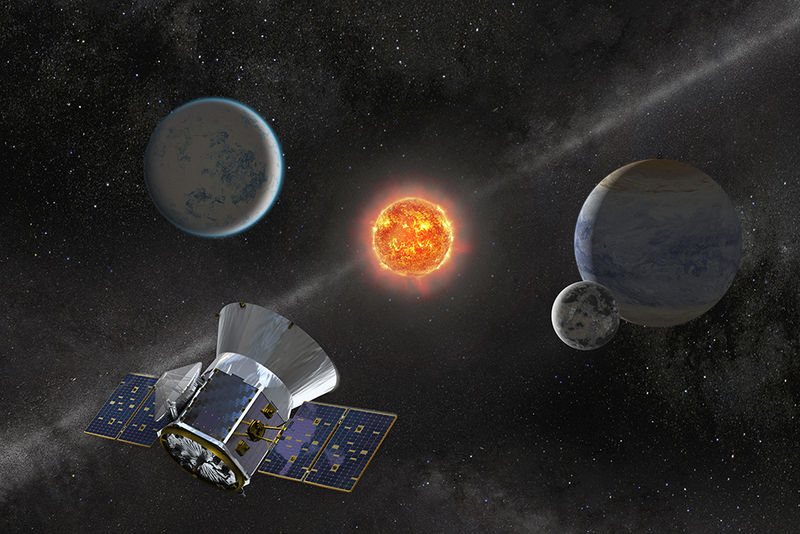 The Transiting Exoplanet Survey Satellite, or TESS, is scheduled to lift off aboard a SpaceX Falcon 9 rocket at 6:32 p.m. EDT from Space Launch Complex 40 at Florida’s Cape Canaveral Air Force Station. Follow NASA’s TESS Blog beginning at 6 p.m. for frequent updates from the countdown.